Locations Chosen for Six Additional Regions - Applications for Second Round Begin November 1st. Albany, NY - October 8, 2013 - Governor Andrew M. Cuomo today announced the selection of 105 educators from four regions as the first group of New York State Master Teachers. All ten regions will accept applications between November 1st and January 3rd with final selections being made in the spring. Applications can be submitted online at www.suny.edu/MasterTeacher. The first group of Master Teachers has nearly 1,500 years of combined full-time teaching experience and is comprised of 78 high school teachers, 21 middle school teachers, and 6 with dual responsibilities. Subjects of expertise include calculus, algebra, physics, earth science, chemistry, engineering design and development, and mechanics. Receive a $15,000 stipend per year over 4 years for participation in the program (total compensation of $60,000 per Fellow). 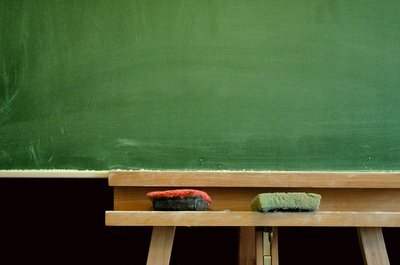 Subject: LongIsland.com - Your Name sent you Article details of "Governor Cuomo Announces Selection of Inaugural New York State Master Teachers"